Education CounsellingA personalised and guided service to help you get to Australia for work and study, including all the legal requirements. Apply to StudyGuided help every step of the way throughout the often complicated application process. A student visa is your ticket to living, studying and working in Australia for the duration of your course. Health CoverAn absolute must for all overseas students – we can help you to become adequately insured. English TestsWe can help you to find the right accredited English course, at a very affordable price. Student AccomodationWe can help you to find affordable accommodation local to your chosen place of study. Student LoansWe’ll assess your circumstances and help you to apply for financial assistance for your course. Australia boasts some of the best educational institutions in the world, offering qualifications that are recognised Australia-wide and internationally. Five of Australia’s universities feature in the top 50 in the world, as determined by the QS World University Rankings. A number of universities are also featured in the Times Higher Education Rankings and the Shanghai Jiao Tong Academic Ranking of World Universities. Not only are Australian educational institutions of a high quality, the courses offered are often cheaper than their US and UK counterparts. Many of these courses are also able to be completed quicker than than in other countries. During study and upon completion the strong Australian economy and job market provide great opportunities for employment. More than 600,000 international students choose to study in Australia each year which makes it the third most popular English-speaking nation for education – behind the United States of America (USA) and the United Kingdom (UK). 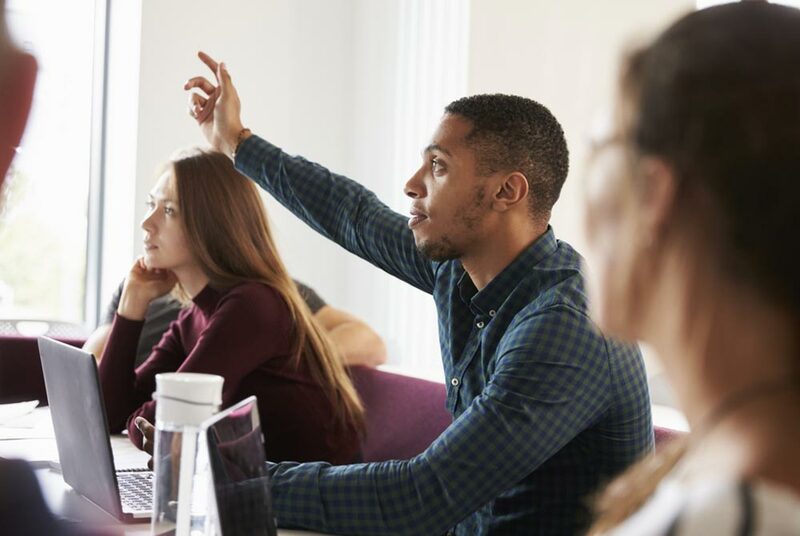 International students can choose between a course at a university, vocational education and training (VET), and English language training centres. There are thousands of options for you to choose from. To date, over 2.5 million international students have studied one of the more than 22,000 courses available across over 1,100 institutions. Explore some of the most popular institutions from our interactive map. The Government has also established particular protections for international students. 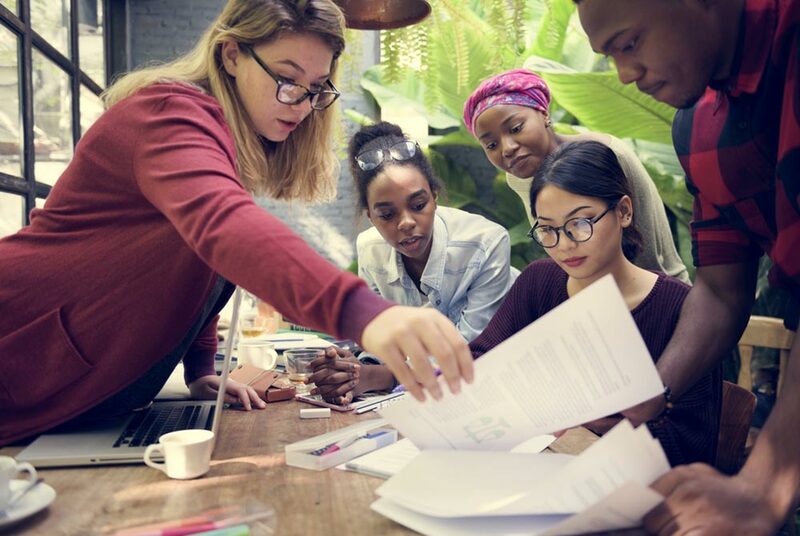 The Education Services for Overseas Students (ESOS) Act 2000 requires institutions that offer courses to international students to meet nationally consistent standards in education quality, facilities and services. The Act ensures that international students receive the same standard of education as Australian students.